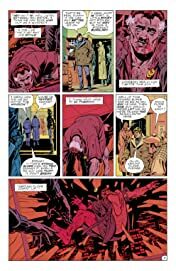 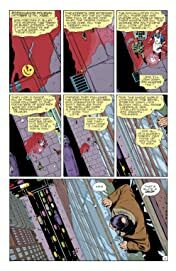 Widely considered as the greatest graphic novel ever written, Alan Moore's dystopian masterpiece, WATCHMEN. 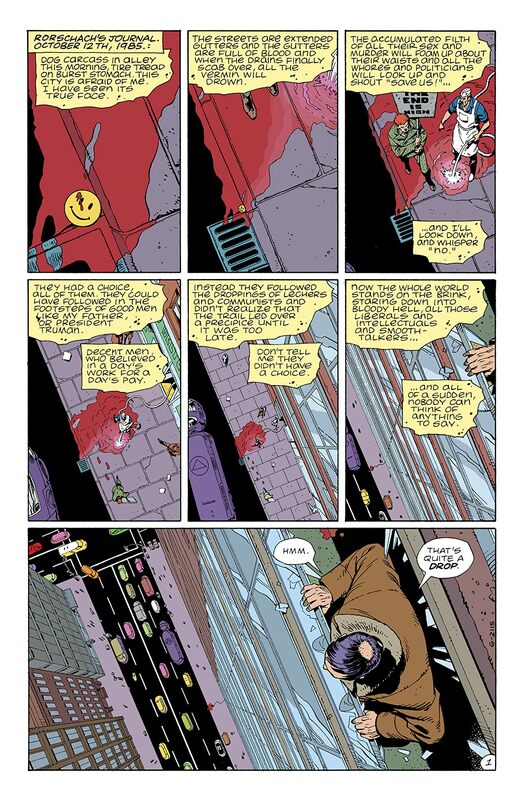 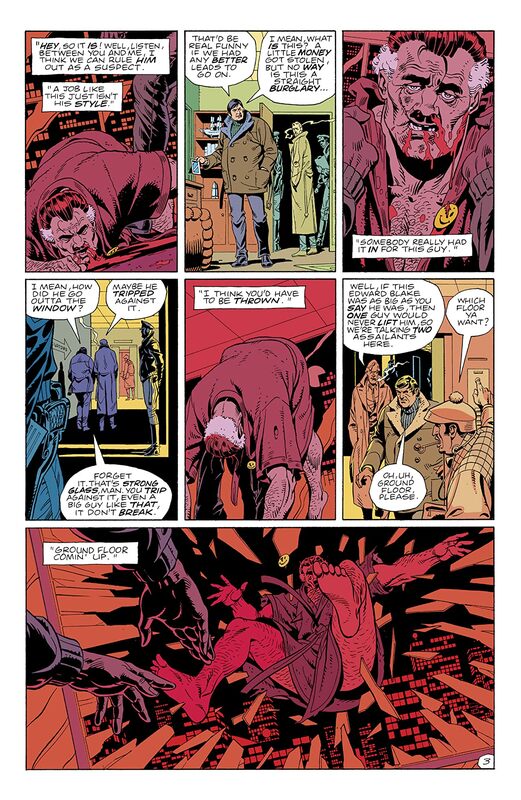 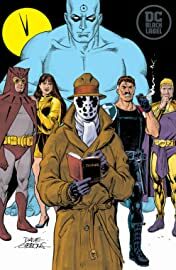 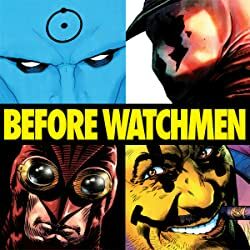 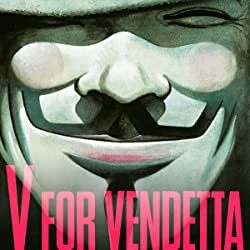 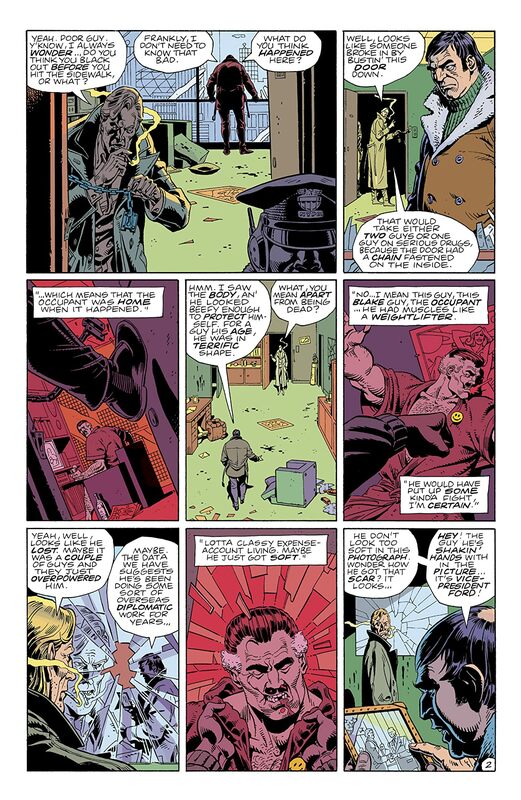 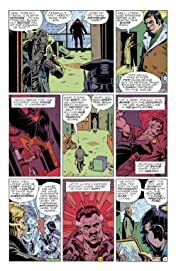 Alan Moore and Dave Gibbons created WATCHMEN and changed the course of comics' history, essentially remaking how popular culture perceived the genre. 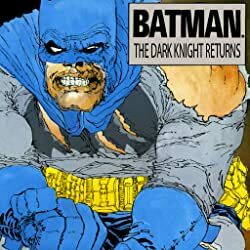 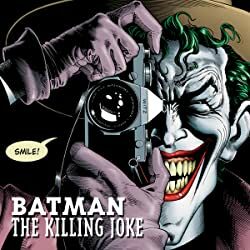 It's no coincidence that this groundbreaking volume is the first of DC Modern Classics.